This week I had the pleasure of meeting four of the fabulous Hollinshead family for the third time. On a sunny Thursday morning before it got too sticky they took a stroll down to the local park to meet me for a photo session. 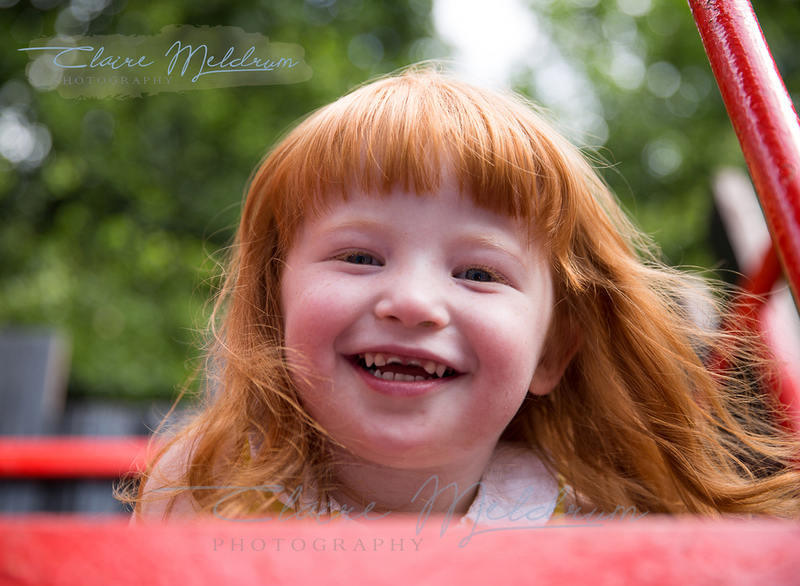 When I think about the the sort of photographs I like of my own kids I think of sunny days, happy kids playing outside, climbing frames, swings and yes the smell of suncream. So, when I get the chance to photograph children and the parents are willing to give me a free reign this is the sort of photography I love. It's also the sort of photographs we struggle to get of our fast paced, excited children. Let's face it, how many of you have blurred pictures?? I know I have plenty on my phone! Family photography doesn't have to be stressful, it can be fun and it can be REAL. Hiring a pro can mean that these precious memories are captured without the blur!! Print them and you have a lasting memory for your little monkeys. If this appeals to you then drop me a message. The great outdoors is my office & I would be happy to meet you.